Actress, producer and ‘champion of nature’ Dia Mirza, who has become a global name owing to her work in the field of environment protection, has been invited to be one of the speakers at the Social Good Summit 2018 at New York on September 23 this year. 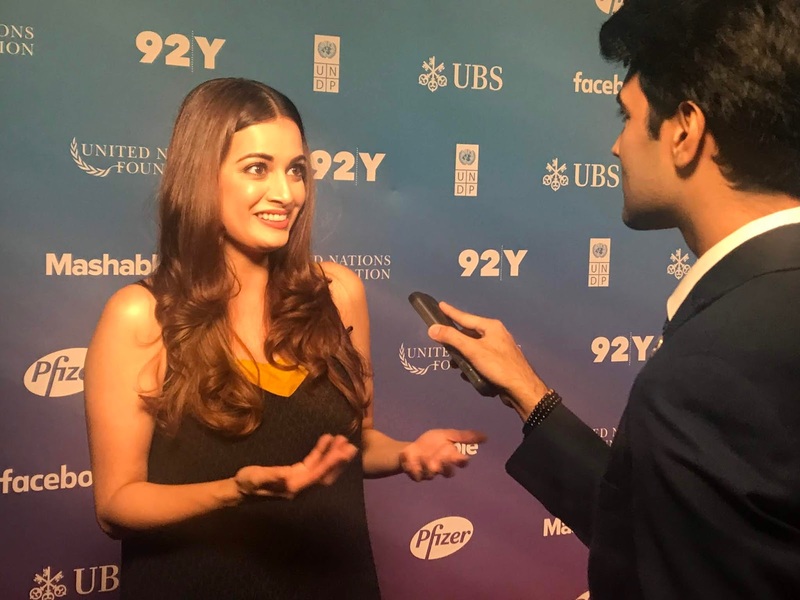 In her personal and professional life, Dia has always highlighted the cause 'Beat Plastic Pollution' in every way and has used her voice to spread this message far and wide. 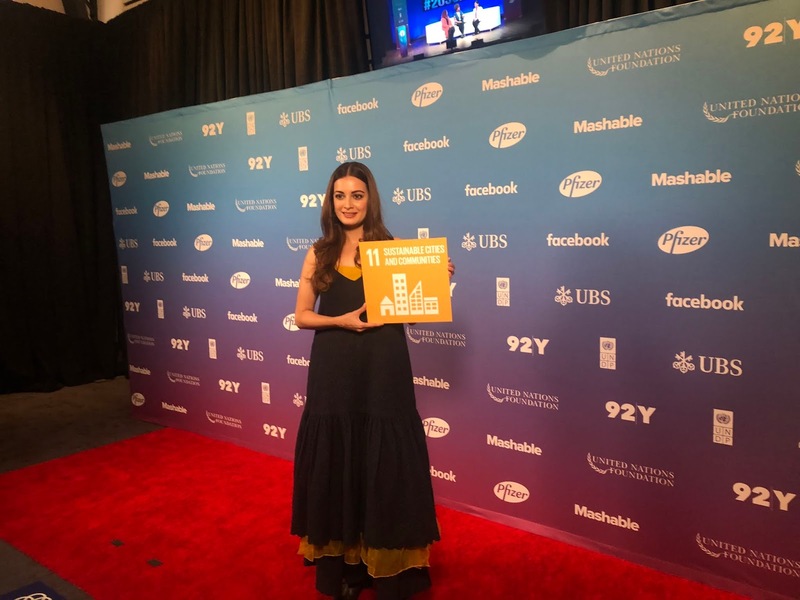 Adding, she said "The Social Good Summit is a great platform for recognizing and celebrating people who champion sustainability and at the same time, understanding the gravity of the situation. I am delighted to be a part of this and meet these wonderful individuals who are working every single day towards a better world. It's an onus each of us need to take on ourselves and act responsibly."